We’re lucky that we live in a time — whether it’s because of social media or simple evolution — where every conversation topic is on the table, including the fact that there are many women out there choosing to not have children. 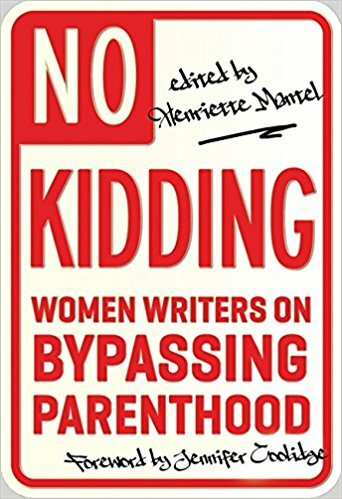 But there’s still a lot of stigma about saying to friends and family when they ask you where your babies are, “I don’t want them.” Which is why, if you’re the kind of person who likes to be prepared, having a stack of books about women choosing not to have kids by your bedside is a good idea, if only to create your own “vocabulary” of sorts so you can explain yourself properly. Explaining your choice to not have kids can be really hard. 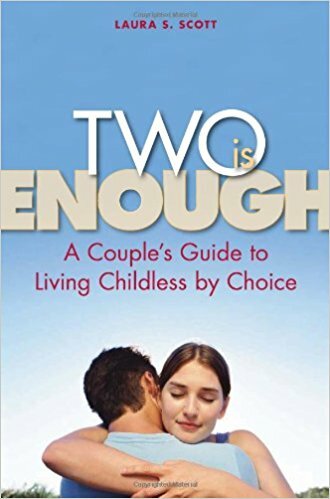 Choosing not to have kids and not being able to have children are two different things, so keep in mind that these books are about the choice, and are just as And women seem to have a harder time than men do explaining that not wanting to have kids doesn’t mean they don’t like tiny humans, or are emotionally damaged, or self-obsessed. You can not want your own children and still respect the people in your life that do have children. And even enjoy spending time with your nieces, nephews, and friends’ kids. There are so many reasons to not want to have children. Here are a few books that dive into making the decision. Author Meghan Daum gathered 16 of her writer friends — male, female, straight, and gay — to talk about how they ended up not having kids. There are funny essays, sad essays, and even ones that take a deep dive into that fact that all the handwringing about “population control” can be a cover for the fact that it scares some people that the next generation of children worldwide won’t be as white as they used to be. Just because you don’t want to have children doesn’t mean you’re going to end up old and alone. But you do have to find a partner that shares your thoughts about raising children. More couples than you think are choosing to not have babies, even after marrying. It’s not like choosing to have kids is any simpler than choosing not to have kids. 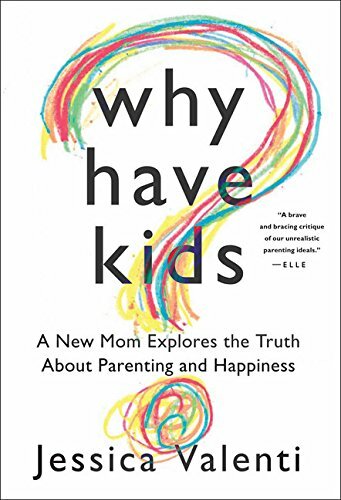 Jessica Valenti, a mom, digs into how our modern ideas of “happiness” play into the choice, if you’re privileged enough to have a choice. Choosing not to have kids doesn’t have to be so dramatic. 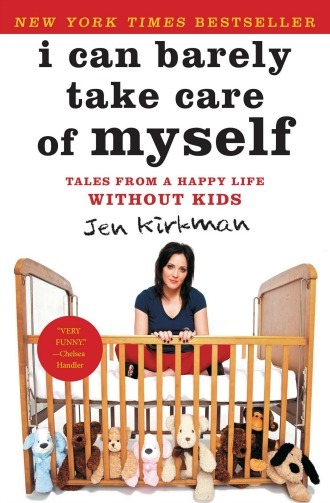 It can actually be really hilarious, as comedian Jen Kirkman makes very, very clear in her book about being childless and loving it. 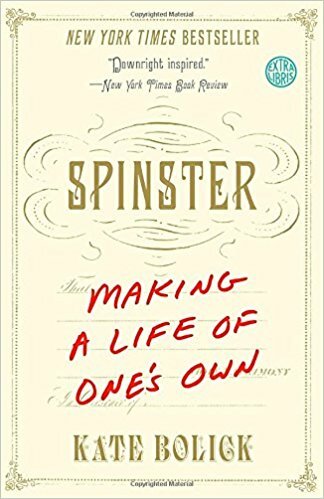 This is sort of a double whammy: a book about not having kids but also choosing to not be in a lifelong relationship. They used to call women like that spinsters — now we call them role models. OK, being unmarried doesn’t mean you have to choose to not have kids. It also means you can be a happily single mom. 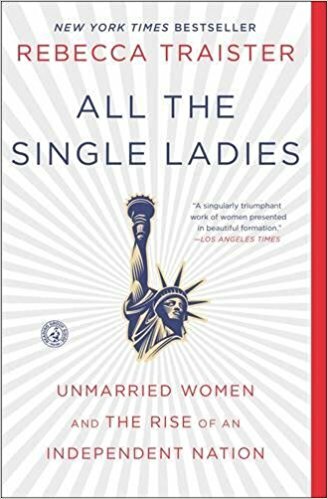 Either way, this book should be required reading to get a handle on the new world order of empowering single women, moms or not. 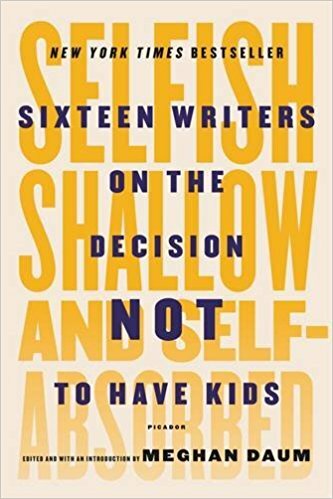 This book is a collection of essays by writers and comedians about choosing to not have children. Of course, writers and comedians are a *special sort* of humans, so as long as you’re expecting a little bias, you’ll find some gems in this book. Every person makes their own decisions and should feel good about them, whatever they may be. Sometimes it’s just nice to know that there are other people out there having the same thoughts. Especially when it’s something as loaded (even though it shouldn’t have to be) as saying that you don’t want to have children.